May 1st - Did you know? 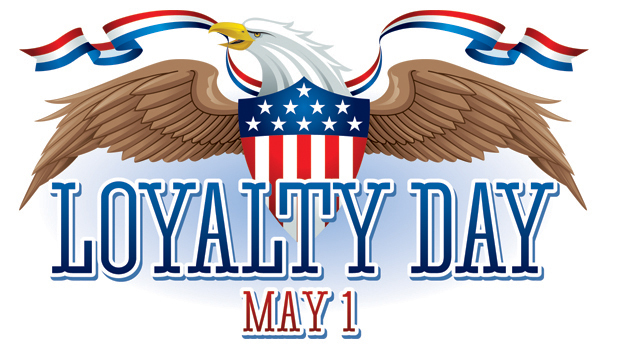 Loyalty Day is observed on May 1 in the United States. It is a day set aside for the reaffirmation of loyalty to the United States and for the recognition of the heritage of American freedom. The holiday was first observed in 1921, during the First Red Scare. It was originally called "Americanization Day," and it was intended to replace the May 1 celebration of the International Workers' Day, which commemorates the 1886 Haymarket affair in Chicago.